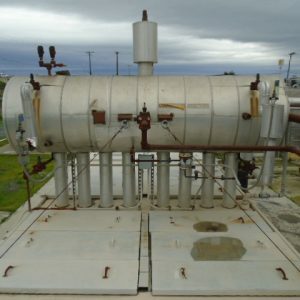 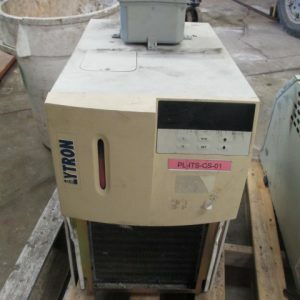 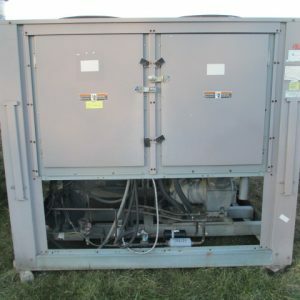 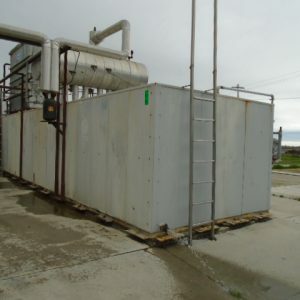 Chillers & Ice Builders For Sale. 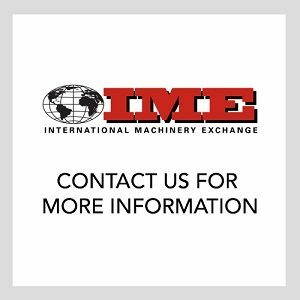 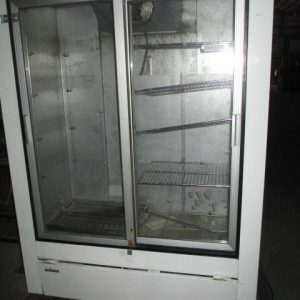 View our selection of Ice Builders, Chillers, liquid Chillers, and display coolers. 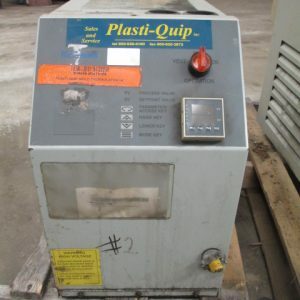 We carry new, used, and refurbished dairy and cheesemaking equipment.